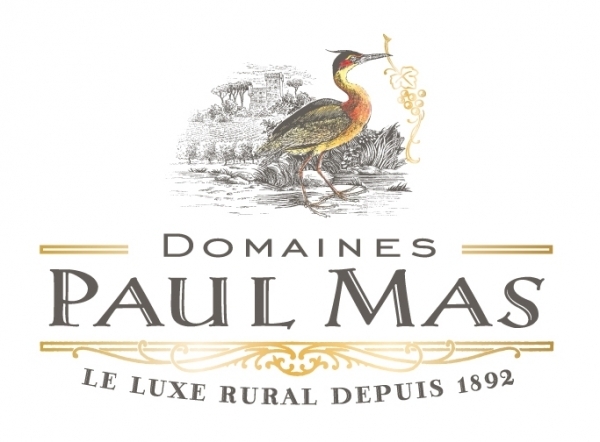 Join us Wednesday, August 23, 2017 as we taste through a selection of the Paul Mas wine catalogue, representing some of the exciting wine styles of the Sud de France. Mais Attendez! We also have a special guest! 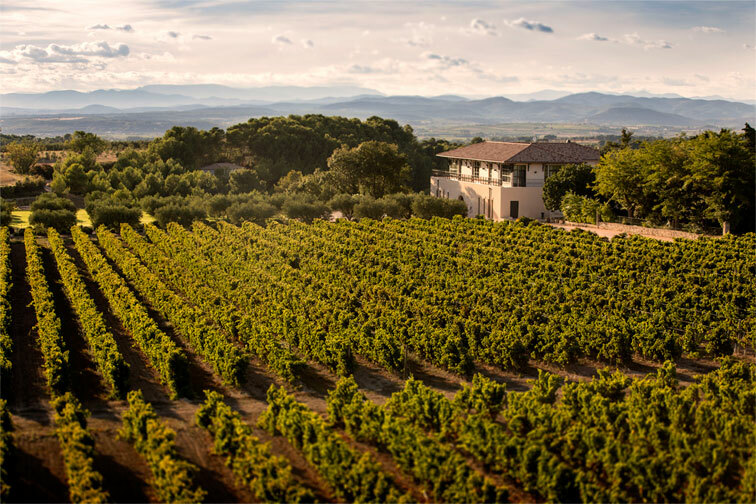 Mr. Guillaume Virsolvy, Paul Mas Export Manager for USA/Canada/Central and South America, will be on hand to guide us through these six interesting Sud de France wines. Being a Languedoc native (Lengadocian? ), Guillaume can give us some additional insight on this spectacular region and its wine history.